With the stunning hardware and overwhelming software support, OnePlus 3 and 3T became the true flagship killers of 2016. Now, OnePlus is all set to launch its next flagship this summer. Yesterday, OnePlus exclusively confirmed to The Verge that the next flagship will be named as OnePlus 5. 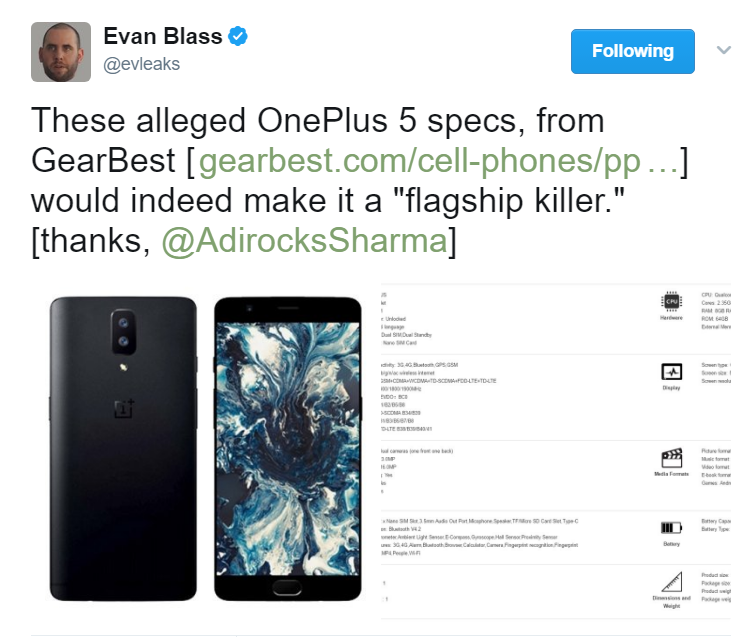 Also, the most trusted mobile reporter -‘Evan’ has officially tweeted via his twitter account revealing the images and specifications of the next OnePlus device. This becomes legit to comment that the next device from OnePlus will be called as 1+5 and not the 1+4. If the reports stay true, we may see the OnePlus 5 at the end of June or July, which is next month, though. The predecessors OnePlus 3/3T were the first non-Google phones to roll out the Official Android 7.1.1 Nougat based on the Oxygen OS. Moreover, the developer’s preview for Android O is already out. So, we predict that OnePlus 5 will get the Official Android 8.0 (Oreo?) update soon. 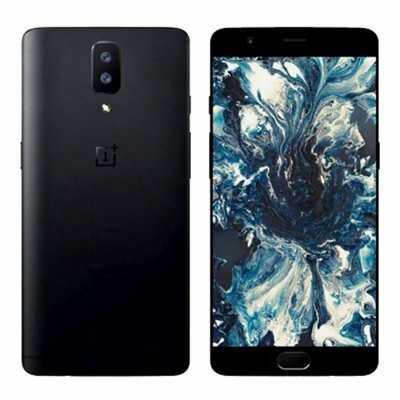 The image shows a similar black color variant of OnePlus 5 is listed on the Gearbest.com for $688.08. If you look carefully, you would notice the stunning bezel-less display with an embedded fingerprint sensor at the front. The rear face reveals the dual camera with LED flash, that is said be of 23.0MP. As we have the official specifications from OnePlus 5, let’s go through it one by one so you get a better picture on the upcoming flagship. The OnePlus 5 features a 5.5-inch touchscreen display with a 2K resolution of 2560 x 1440 pixels. The heart is powered by the latest 2.35GHz Qualcomm Snapdragon 835 octa-core processor packed with a whopping 8GB of RAM. This also makes 1+5 the third device after Galaxy S8 and Mi 6 to include the finest SoC holder in the Android community. The phone packs 64GB of internal storage with a choice of expansion up to 128GB via a microSD card. As far as the cameras are concerned, the 1+5 packs a dual 23.0MP rear camera and a 16.0MP front selfie shooter. In a nutshell, the device will run Android 7.1 and will be fueled by a 4000mAh non-removable battery. The fingerprint scanner is also placed at the front for quick device unlocking. This is the actual OnePlus 5 and we hope to see it soon by the end of June 2017. If the official reports stay true, OnePlus 5 might even become a dominating flagship killer of 2017. 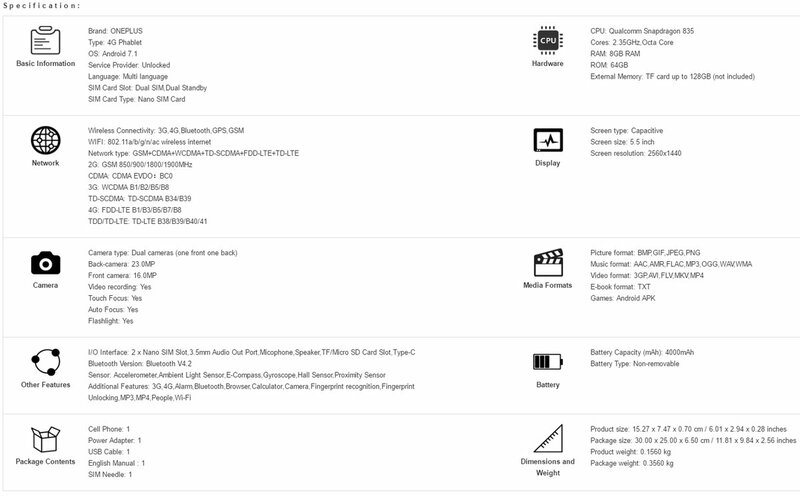 Although the images and specifications come from the most trusted reporter Evan, take it as a pinch of salt. 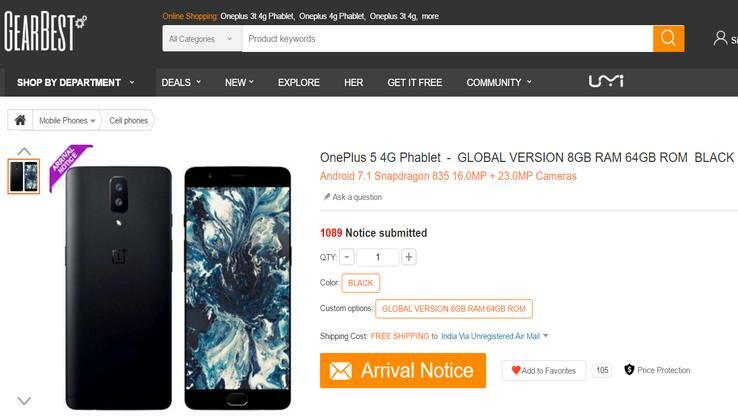 It is always wise to wait unless OnePlus officially shares some word over it. So, what are your thoughts on the next flagship? Are you going to buy one? What are your expectations from OnePlus 5, let us know in the comments section given below. Also, share your experience with us.